Visit Us On a Mission Trip! Many in African nations are affected by poverty, hopelessness, lack of identity, and lack of a sense of purpose. Bethel Atlanta Africa provides transformative programs that give people hope, Kingdom identity, intimacy with God, and launches them into their purpose and destiny. We build powerful leaders equipped to transform the nations of Africa. Our schools and training programs produce radical revivalists who walk in miracles, signs, and wonders and express the love of Father God everywhere they go. Our church fellowship is a gathering of passionate worshipers, coming together in love to have encounters with a good God. Our Transformation Center provides counseling, inner healing and coaching to lead people into wholeness. We have explosive worship, adventurous outreach, nation taking intercession, and we're a family that loves like you’ve never experienced! Raising Revivalists - The world needs people who walk in miracles, signs, and wonders everywhere they go. Building Leaders - When revivalists wield influence and become leaders in the most important spheres of society, transformation happens. Transforming Culture - Over the next 5 years, we will raise 1,000 revivalist-leaders in Nigeria, Kenya, and South Africa. Your support can help us raise leaders that bring change to individuals, families, cities, and nations. Please partner with us to bring revival so that Africa can be ushered into her glorious destiny! Listen to an inspiring message that can take you to the next level in God. 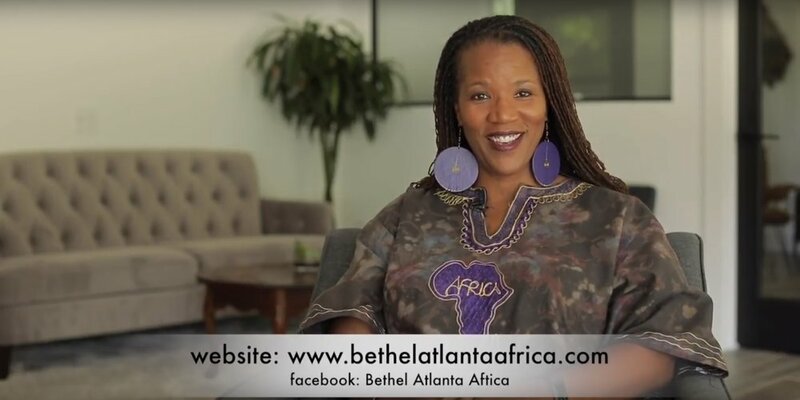 Watch our videos for short teachings and to see life at Bethel Atlanta Africa. We'd love to have you support us - through donations and through prayer.